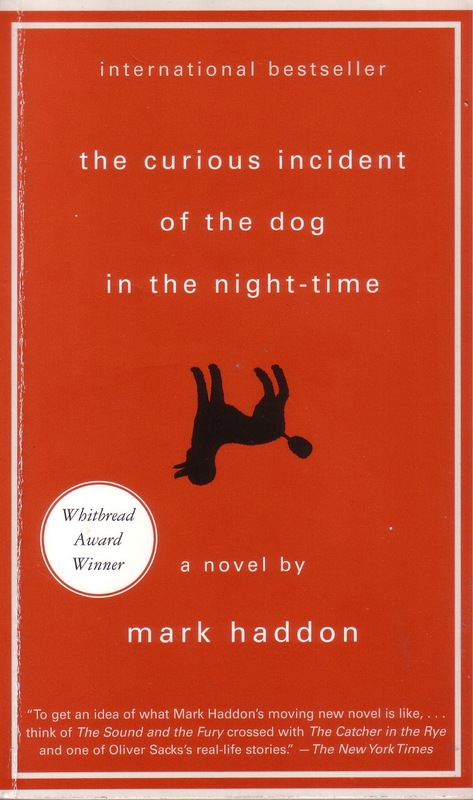 At the recommendation of my aunt Cheryl and my second-cousin Maggie, I've been reading The Curious Incident of the Dog in the Night-Time by Mark Haddon. If you haven't already read this one, I strongly suggest you check it out. One night, he discovers the body of his neighbor's dog pinned to the ground with a gardening fork. He takes it upon himself to solve the mystery of the dog's murder, and embarks on a carefully calculated investigation of his neighborhood. As he navigates his way from clue to clue, he shares his observations of the outside world as filtered through the unique lens of his condition. His style falls somewhere between The Sound and the Fury and Extremely Loud and Incredibly Close, and it's a pleasure to read. This trip through Christopher's mind has reminded me of something that happened to me in '07. Back then I was working as a bellboy at the Hyatt Regency at Penn's Landing, Philadelphia. One afternoon I was stationed at the front entrance, and a family of three pulled up to the door. As the mother and father pulled their luggage out of the trunk, their 9-year-old boy stood quietly on the sidewalk. 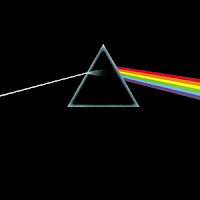 I glanced at him, and noticed that the over-sized t-shirt he was wearing had the legendary prism-rainbow artwork from Pink Floyd's 'Dark Side of the Moon'. At the time, Roger Waters was in the middle of a world tour where he was playing the Dark Side album all the way through, and his date at the Wachovia Center was that night. I said, "Hey buddy, didja get that shirt at a show?" The boy scampered away and hid behind his mother's legs. She put a reassuring hand on his head and told me that yes, they'd bought it for him at a show, and they had tickets to the Wachovia gig. It was going to be their third date on the tour. I was impressed. "Do you always take him on tour with you?" She explained to me that he was autistic, and had lost the ability to speak at the age of two. However, by listening to Floyd records, he'd miraculously learned to speak again. So, she explained, whenever Waters or Gilmour go on tour, they take him. The purpose of art is to be a form of communication that transcends mere discourse, and I can't think of a more perfect example than that. 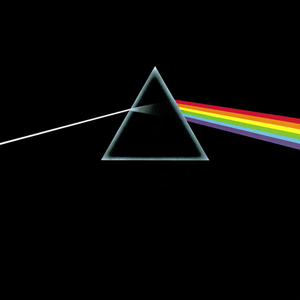 It's made even more appropriate by the fact that the name of the Dark Side album is a slang term for the subconscious. Through chance or providence, the light hit the prism at just the right angle.